HAPPY HALLOWEEN! I have a treat for you today … no tricks. 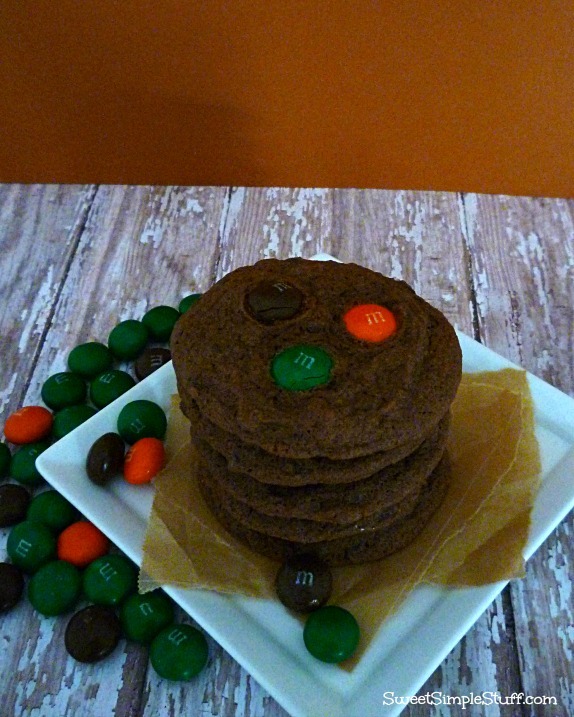 Double Chocolate Pudding Cookies with Pumpkin Spice M&M’s! Let me tell you … these cookies are a treat! I finally made pudding cookies … seen them everywhere … kept talking about them … so happy that I made them! 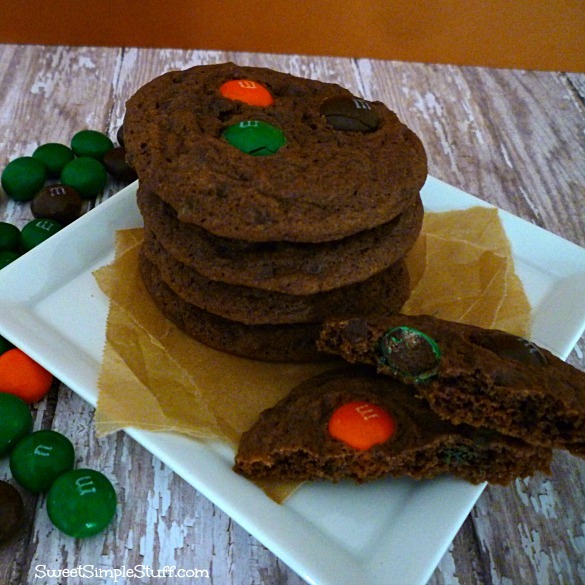 These cookies are soft, moist and double chocolate … what’s not to love? 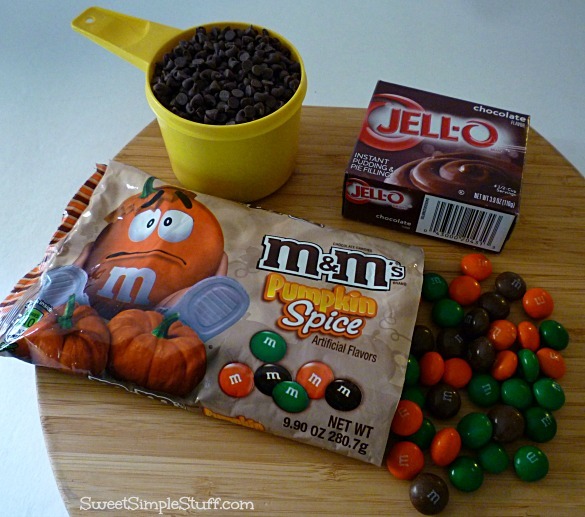 Oh, don’t forget the Pumpkin Spice M&M’s, they add crunch and a wonderful spice flavor! These M&M’s are a Target exclusive item (I’ve also seen them on Amazon, eBay and Etsy). Heat oven to 350° F and line baking sheets with parchment paper. Beat butter and sugar in large bowl with mixer until light and fluffy. Add dry pudding mix and beat well. Add eggs, vanilla and baking soda, mix well. Gradually beat in flour until well blended. 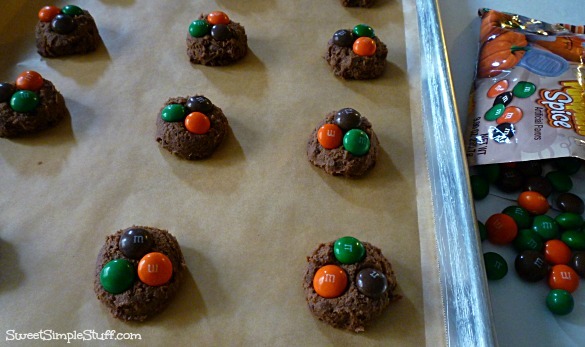 Add mini chocolate chips and mix well. Use a cookie scoop or tablespoon to drop dough on prepared pans, 2″ apart. Bake 10-13 minutes. Cool for a few minutes on baking sheets, then remove to wire racks. Cool completely. Makes 42 cookies. I will be making pudding cookies again … the flavor combinations are endless! To enter the giveaway, share your favorite fall flavor combo, in the comments section below. Do you like pumpkin and chocolate, cinnamon and nutmeg, cranberry and turkey … or just say “Hi”! The Rules: One entry person. Deadline to enter is Sunday, November 3, 2013 at 11:59pm. Winner will be drawn using Random.org and announced on this page Monday, November 4. I will also send the winner an email. Winner will have 48 hours to respond or a new winner will be drawn. This giveaway is now over. BTW … I loved reading all of the comments … great flavor combos … I agree with each and every one! I can not wait until fall rolls around to have candy corn and peanuts, I love them. I am a grandmother raising 2 grandchildren and I have passed this down to them. The Target near us was sold out of the M&M’s weeks ago. 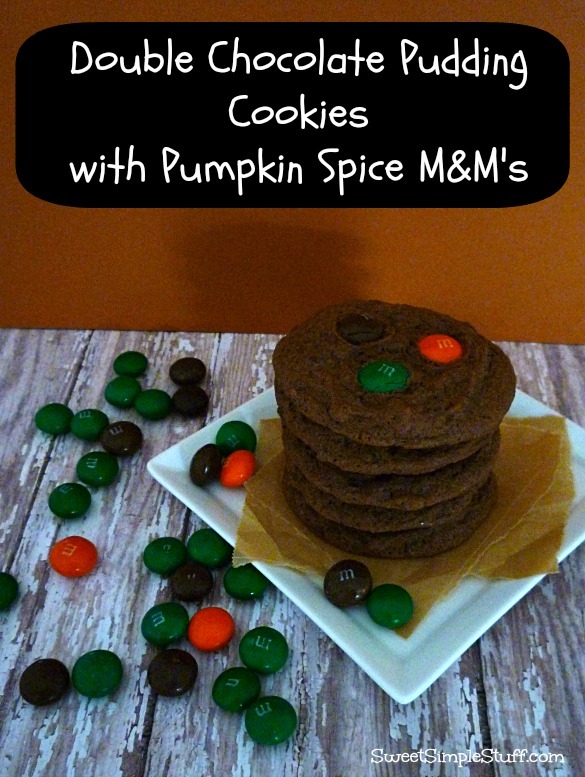 I have yet to try them, but love pumpkin and am sure they are great. My favorite fall flavor combo would have to be caramel and apple. I love pumpkin pie with whipped cream, and also apple cider and donuts! I like sweet potatoes and cinnamon. Cookies look Amazing. I bet they smelled as good as they tasted. 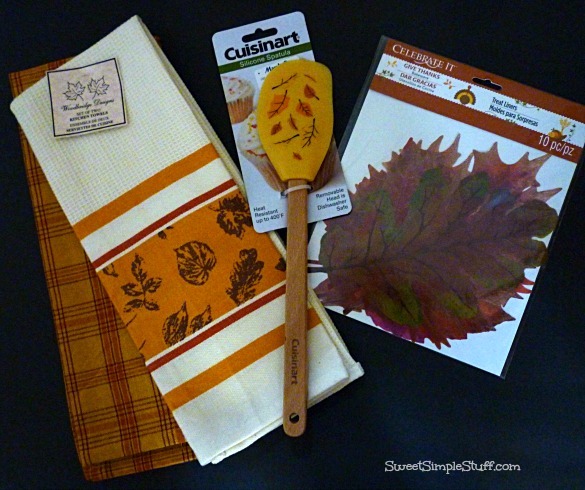 Ok, on a more serious note;Fall favorites…….. pumpkin cheesecake; Cinnamon-Bacon Pancakes and / or apple caramel cake. oh, by the way; Nov. 2nd is Saturday and not Sunday. Remember; Sat. evening before going to bed to set your clocks back 1 hour. Thank you Colleen!!! I am such a dummy … fixed the dates 😉 Thanks for the clock reminder! I absolutely love pumpkin chocolate chip cookies this time of year! Makes my mouth water just thinking of them!!! Apples & Cinnamon. Oh…Yum!! Thank you for the giveaway. Pumpkin and cheesecake, hands down. I always love, chocolate, caramel, pecans, with a small touch of butterscotch and pnut butter. Choc+pumpkin spice m&m’s=a happy me!! Love these cookies! !